Big new court news! 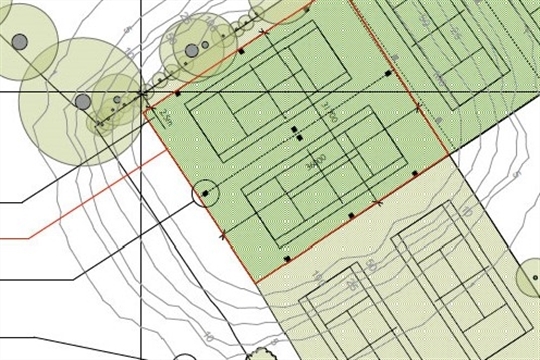 We’ve finally secured planning permission from Southwark Council for two new floodlit hard courts to be built on the nearest two grass courts. It’s been a torrid tale of trees, bats, birds, conservation zones, and (mostly nice) neighbours, but we got there. There's loads still to do but it’s a huge hurdle jumped and we know now it's going to happen, it's when not if. Massive thanks for all the hard work so far from the project team – Dan Miller, Mark Marshall, Joaly Smith, Susie Giles, Will Deakins (and a little help from Harold) and the many others who have contributed. Onwards and upwards! A relaunched unisex singles ladder to get you going for the new season, now up and running, details on the website here. New joiners now welcome to sign up anytime (nb. you normally join at the bottom and work your way up unless you ask club captains Nigel and Rebecca very, very nicely). Testimonial for head barmaid Noreen this Sat 17 March from 1pm. Noreen's been looking after us for 32 years, this a little celebration to thank her for all she's done for the sports club. There's a few tickets left for the sit down or if you can't make it but would like to make a contribution then see details on the clubhouse wall or contact attached or contact Tony McGill or Terry Gardner. Easter american tennis tournament, Mon 2 April from 1330, our traditional fun bank holiday tournament, you play short sets with a series of partners in balanced pairings, always a fun and social event and there's some prizes too. It's free but please sign up in advance if you can so we can plan the day.